Thunderstorms which occur in a weak vertical wind shear usually have an upright and quite a spectacular menacing appearance. At any given time, strong uprising wind shears located within a certain sphere of the storm are opposing strong downward wind shears in another part. Like clients in the banking system, most are caught in the upward vertical lift of interest rates, whilst other borrowers are quietly enjoying the downward draft of their rates. These storms don’t last in a sheared environment since the rainy downdraft quickly undercuts and chokes off the updraft. 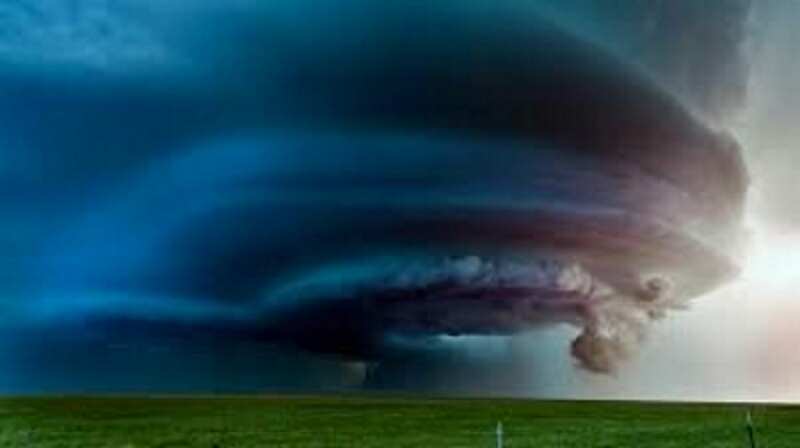 If any severe weather occurs with these sheared storms, it will be brief, occurring just prior to dissipation due to the opposing forces at play (source: University of Illinois). So, our activity in the market of dropping interest rates for borrowers can only dissipate the financial storm of raising rates if our downward force or efficacy on rates is as equally as opposing as the banks lifting their rates. We have the resources and the leverage to achieve these means, we just need the participants. What business owner would not want to secure lower rates for their business? The fear and willingness to change is a physical force that the banks heavily rely upon for effectiveness in raising rates to bolster profitability, for unlike their clients they have no fear in doing so. But that is a another topic for another day (Refer to The Frog in the Pot).